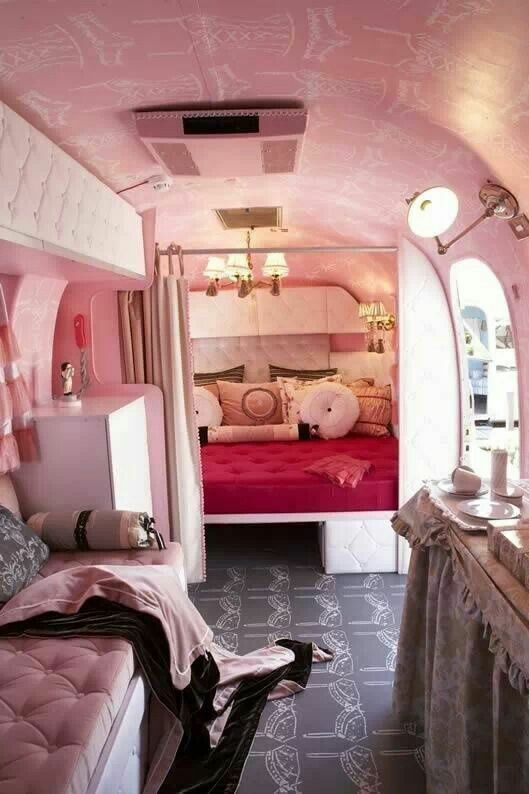 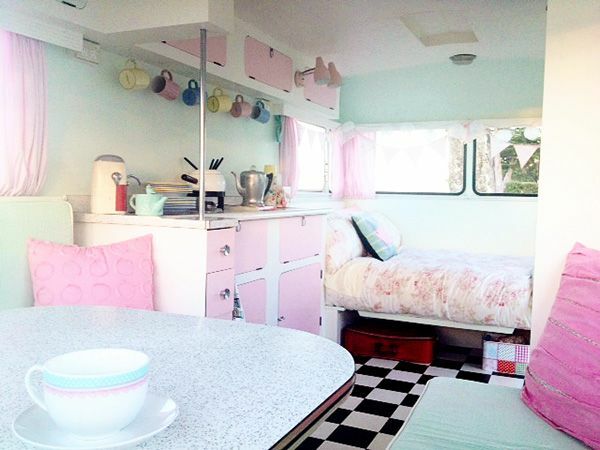 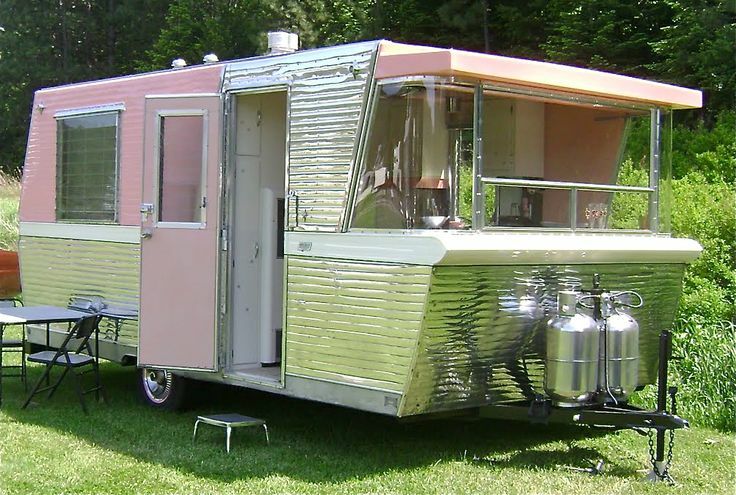 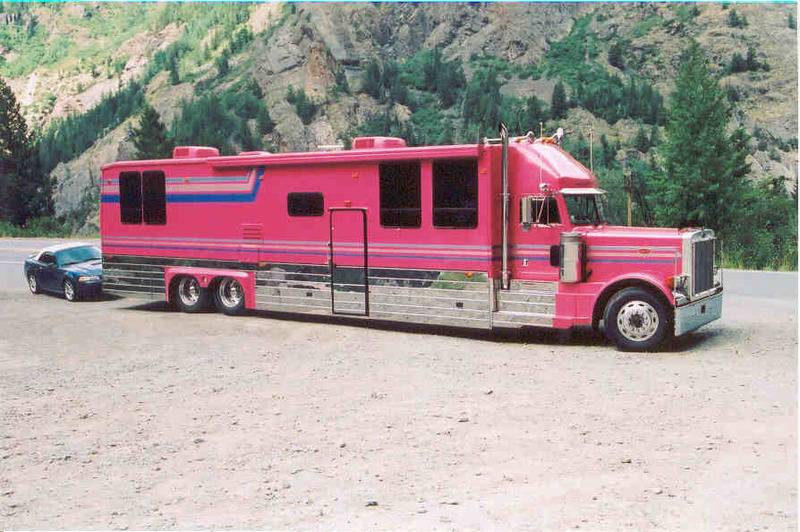 We scoured the internet in search of the coolest pink RVs we could find. 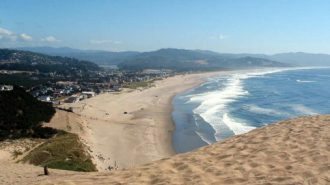 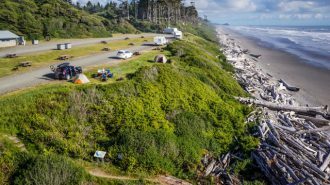 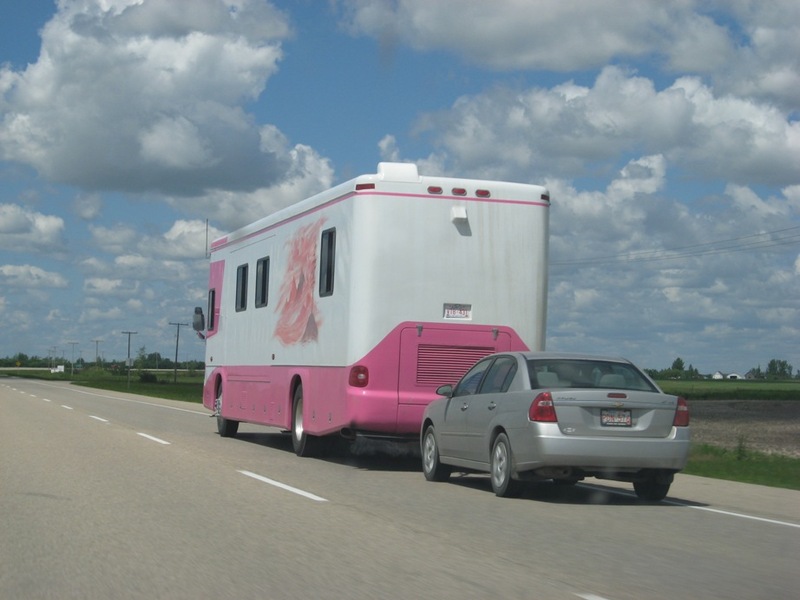 We came up with a list of what we think are the 31 best “pink” RVs. 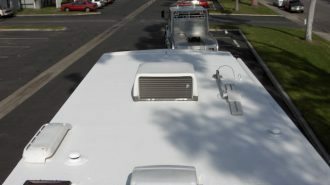 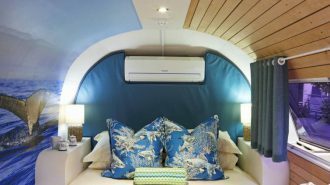 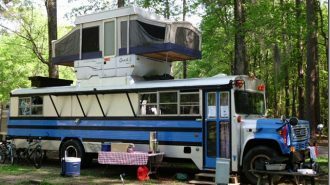 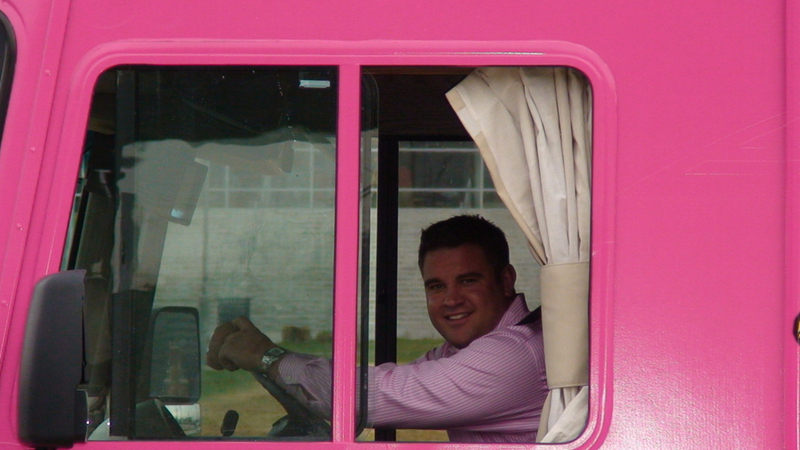 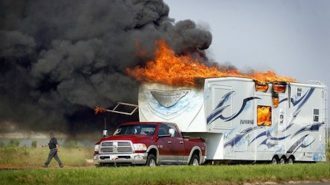 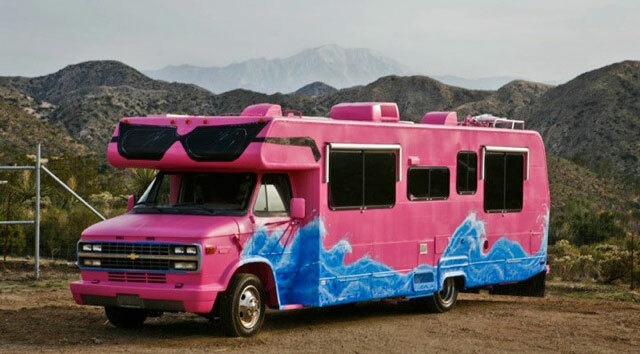 These RVs aren’t just for the ladies, RV #8 looks to be that of a smiling-faced guy. 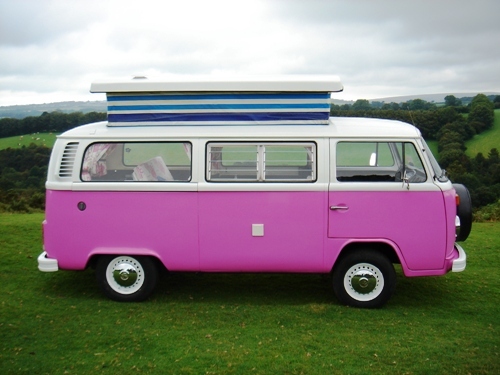 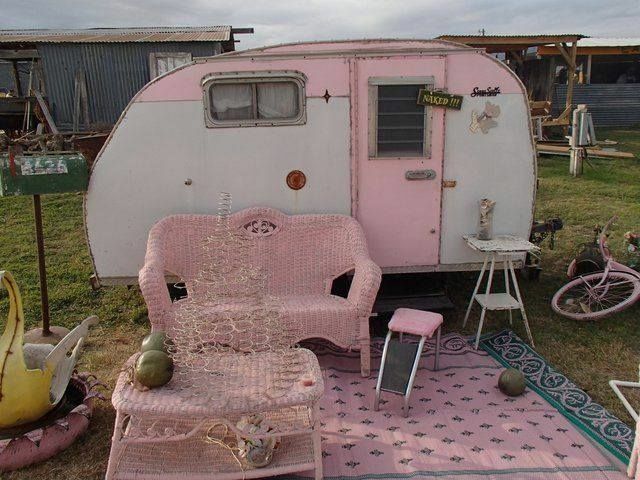 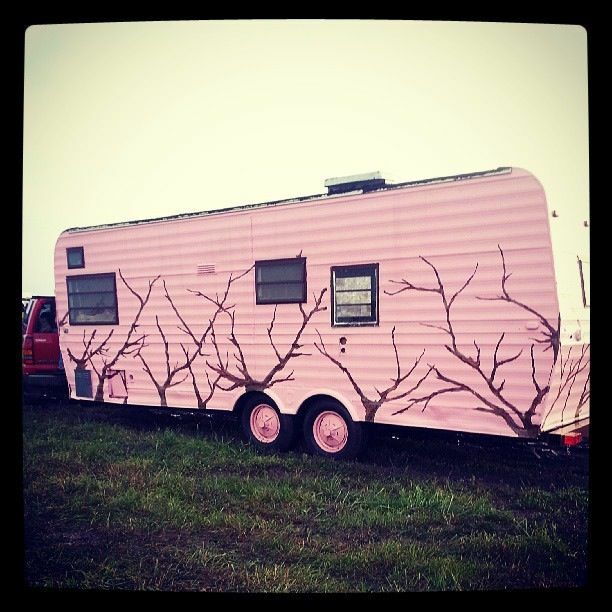 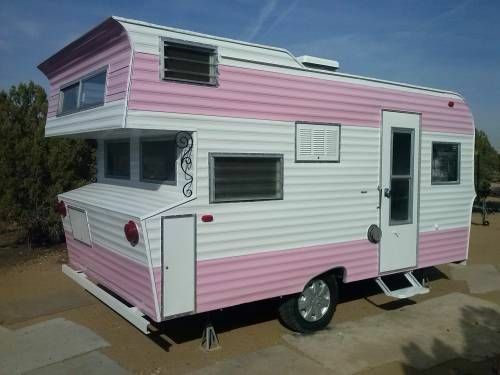 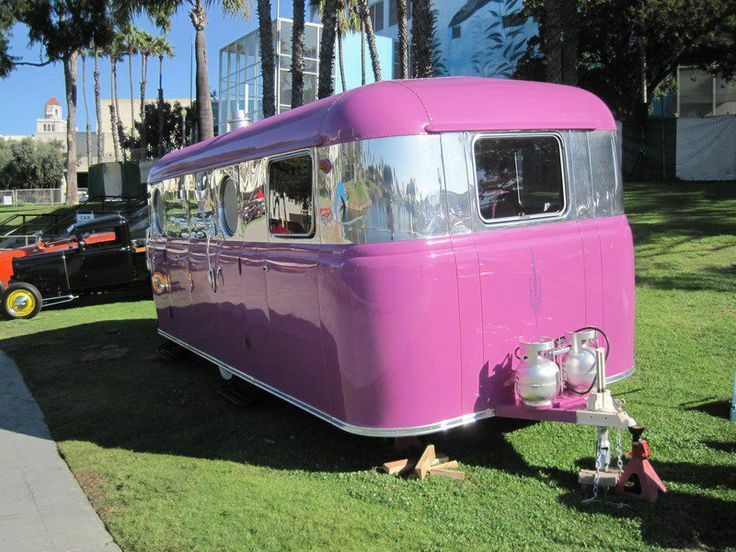 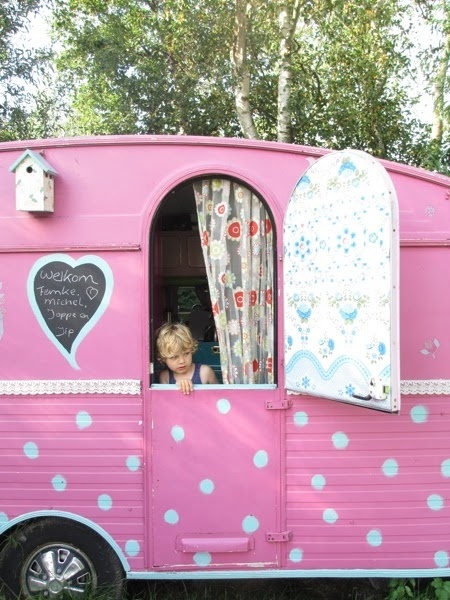 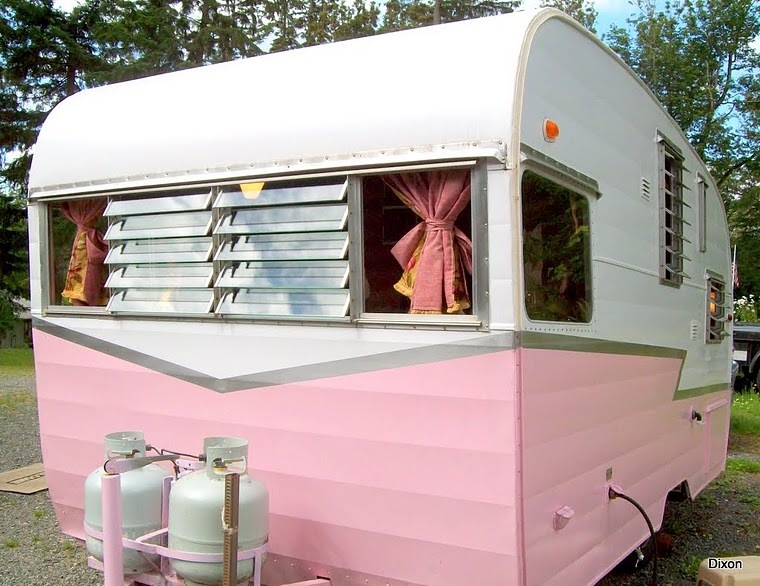 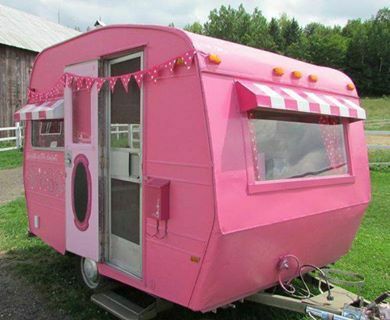 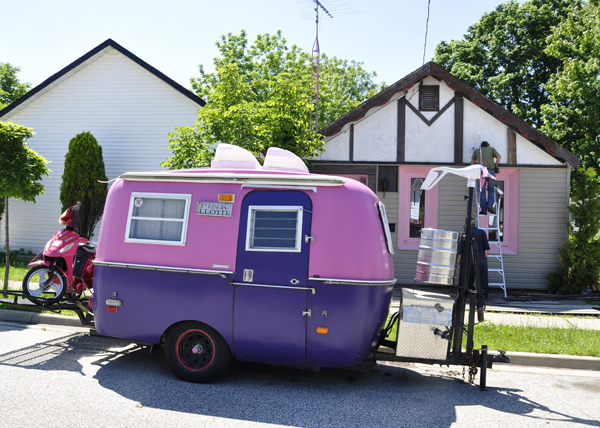 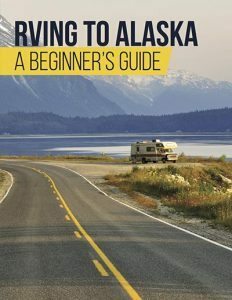 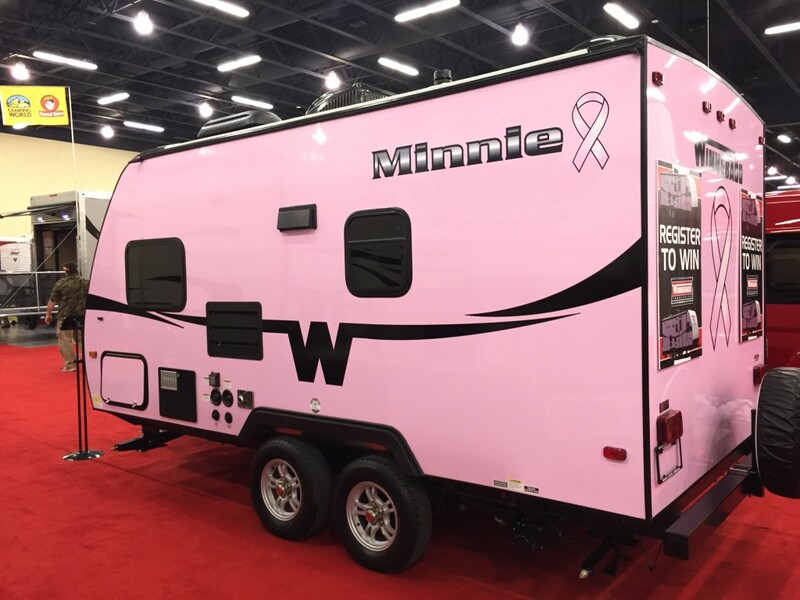 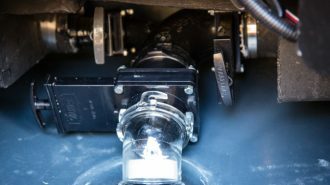 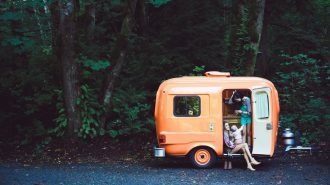 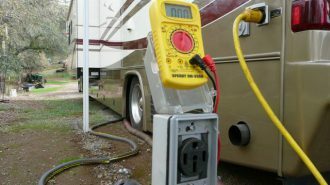 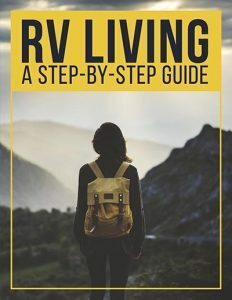 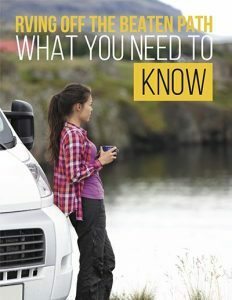 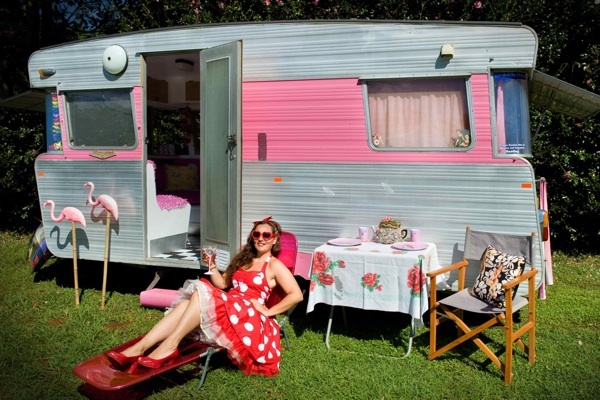 If you’ve ever thought about giving your RV a nice pink paint job, you’ll find plenty of inspiration and examples here. 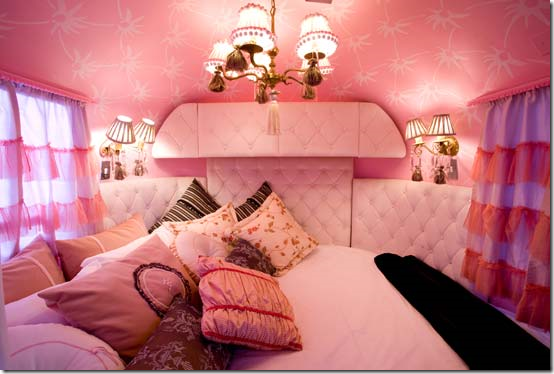 There is a wide variety of shades and styles of pink here. 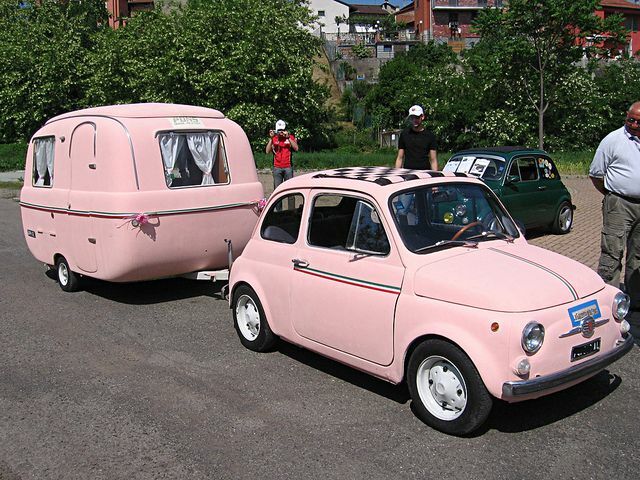 Take a look at these pink beauties and let us know which one is your favorite, by leaving a comment below. 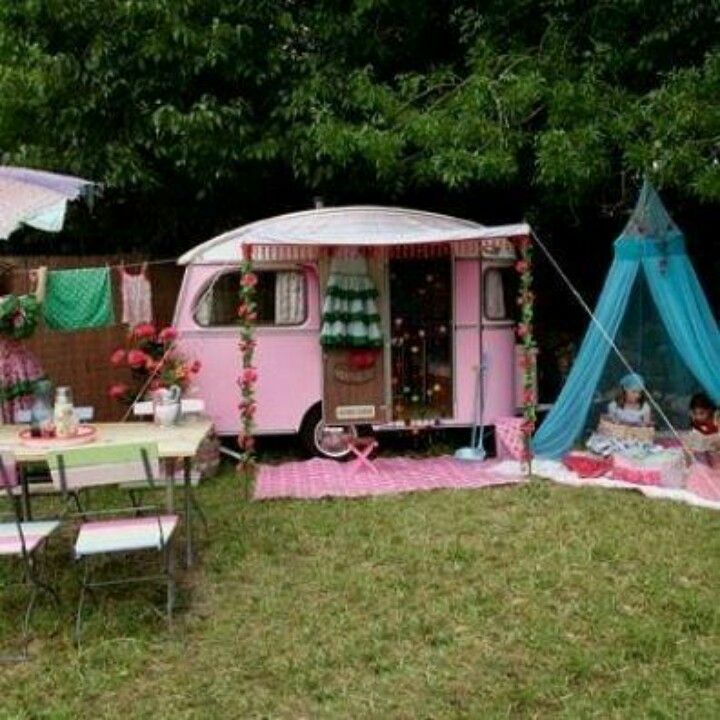 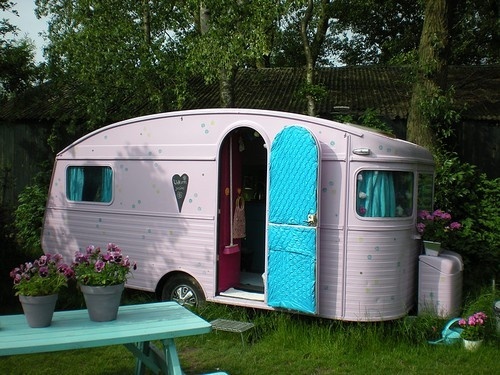 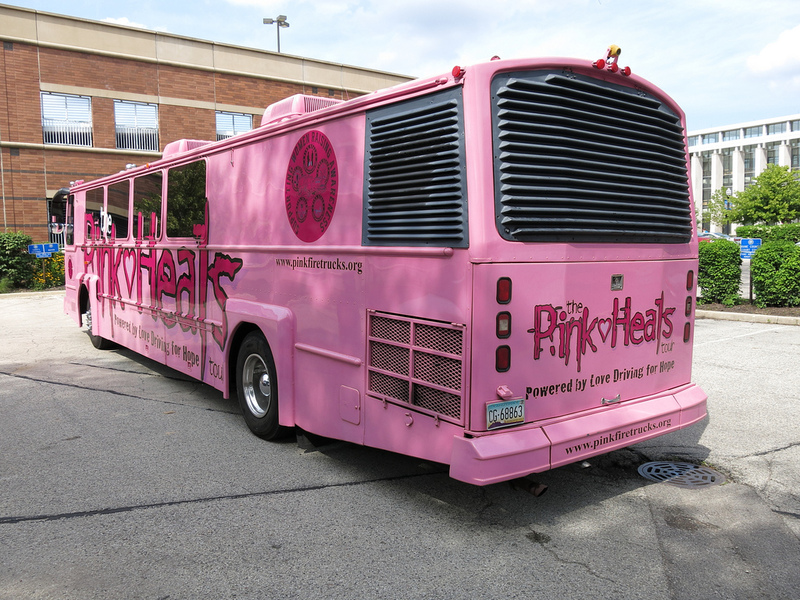 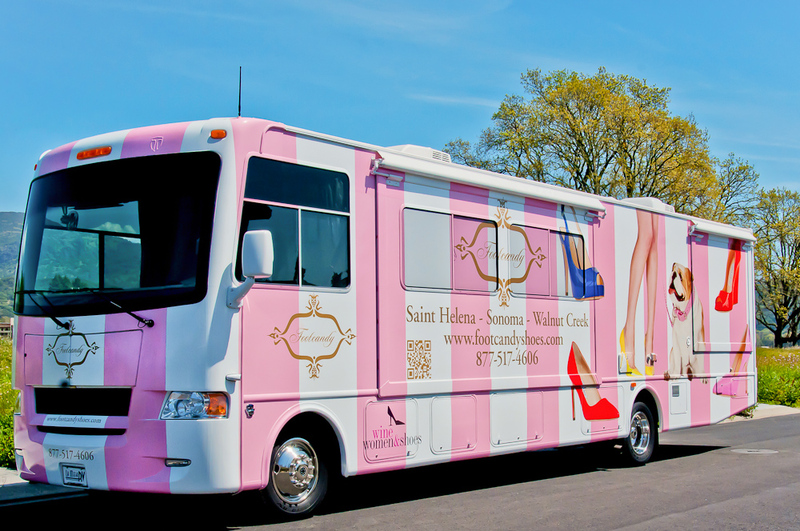 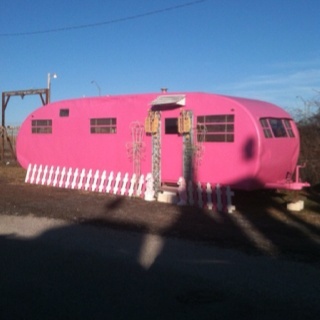 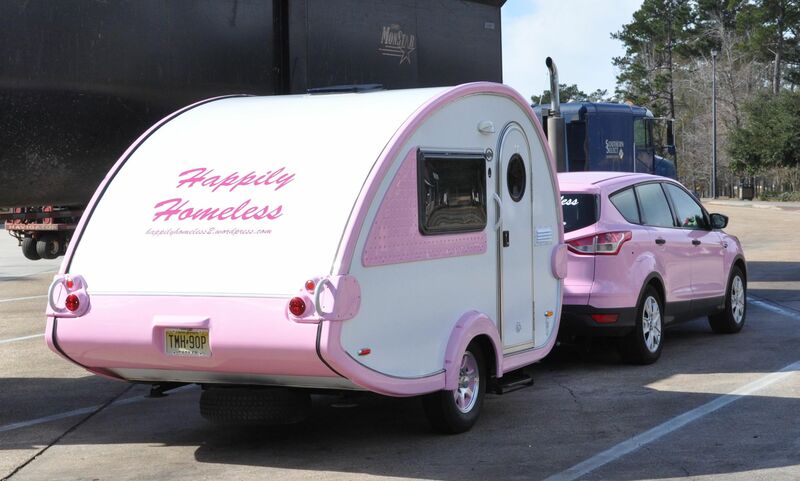 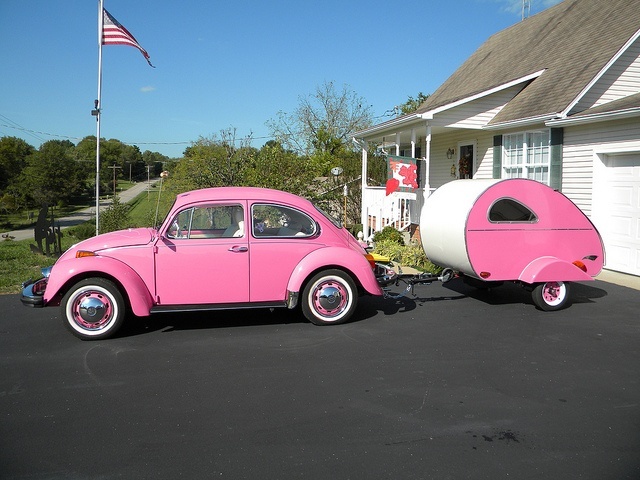 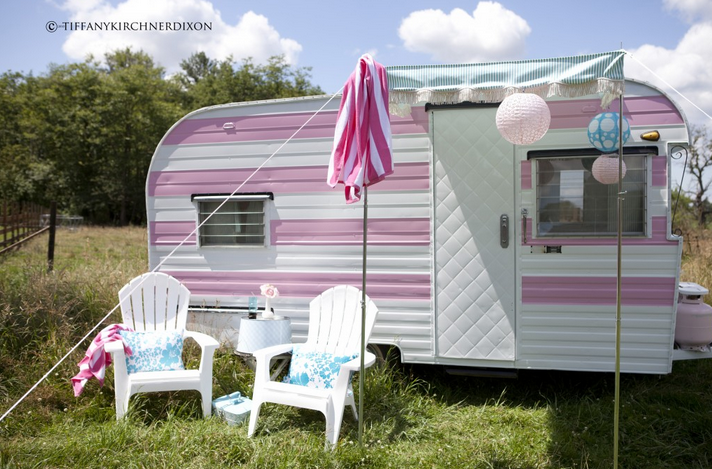 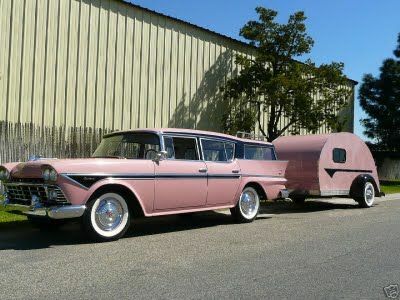 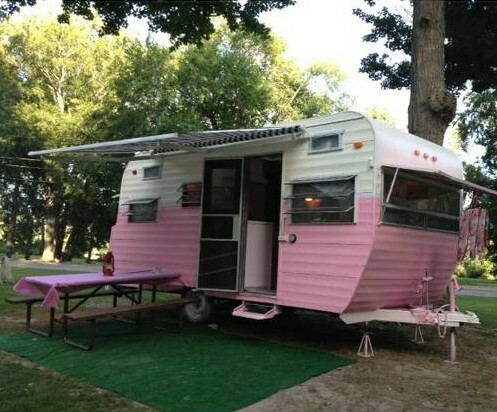 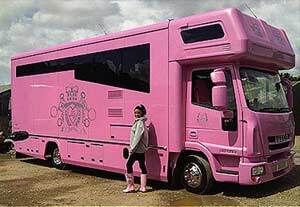 Which one of these pink RVs are your favorite? 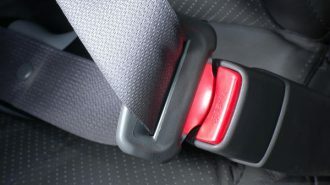 Let us know by leaving a comment below. 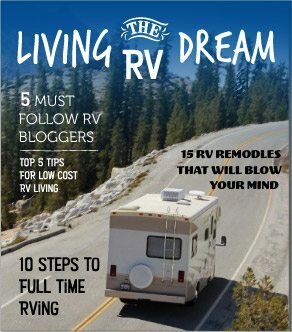 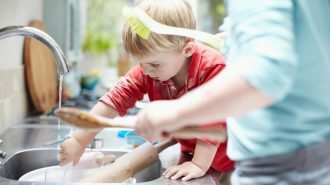 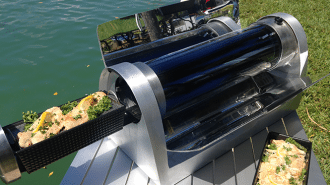 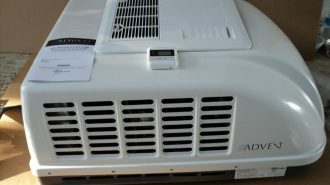 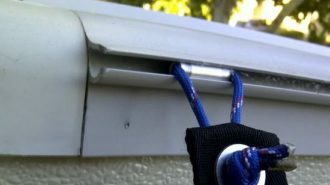 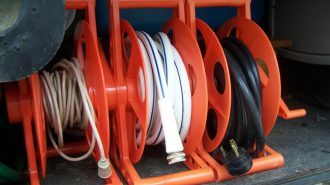 We would love your feedback!